Meghan Hickey’s poetry has been published in Poetry, Harvard Review, and The Bellevue Literary Review, among other literary journals. 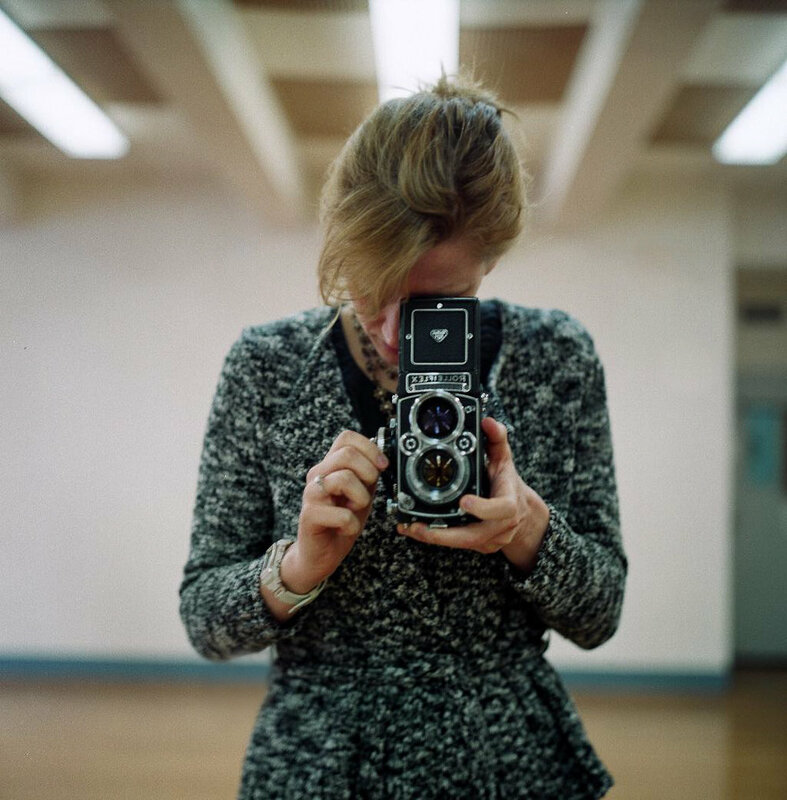 Her photography has appeared in The Boston Globe, Out, Time Out New York, and 24/7. In addition to her creative work, Meghan has led a career in the nonprofit sector, serving organizations dedicated to education, to the arts, and to making a positive impact on the well-being of others. She holds a bachelor’s degree in religion from Princeton University and a master’s degree in creative writing from Boston University.